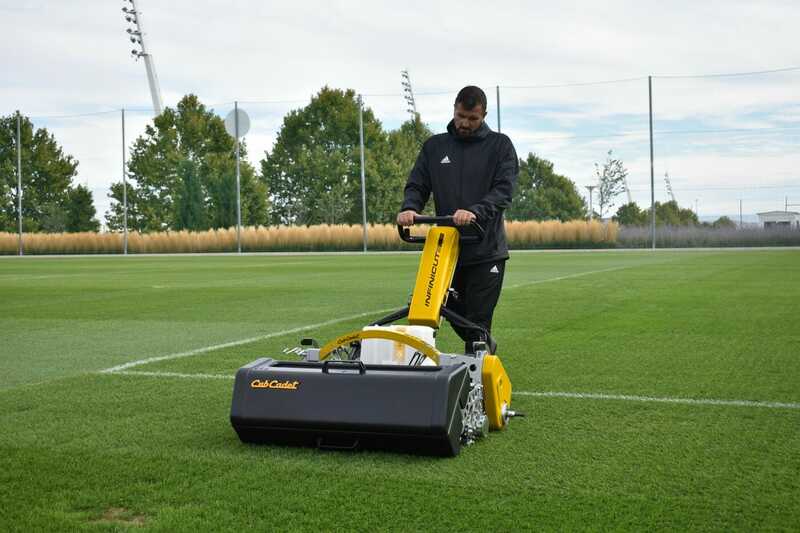 A fleet of 22 Cub Cadet INFINICUT® mowers have recently been installed at Ciudad Real Madrid, to maintain all of the natural pitches at the clubs prestigious training facility. In his new role as Director of Grounds and Environment, the switch to the electric INFINICUT’s® is another big step in helping Paul Burgess achieve his aim of reducing carbon emissions. 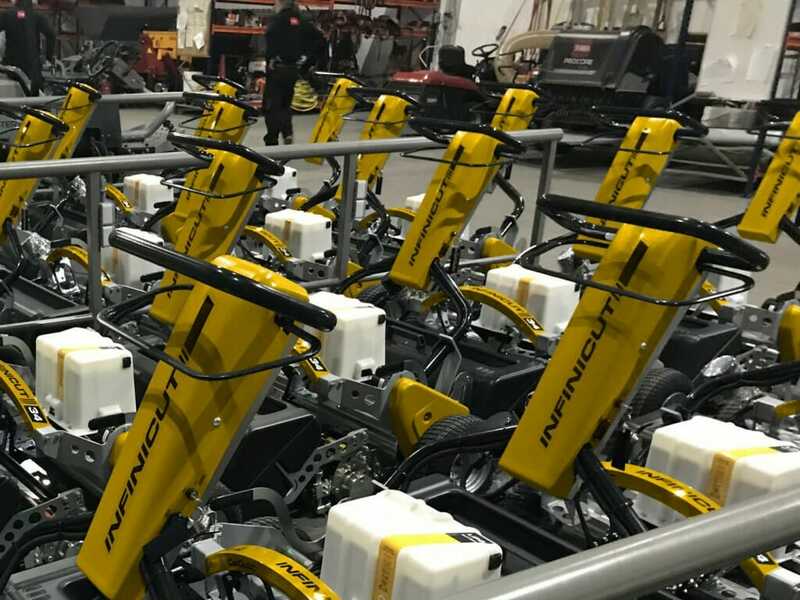 For the last two years, three INFINICUT® 30” mowers have been in use at the Santiago Bernabéu Stadium with the latest delivery, of 22 34” models, taken in October 2018. “Being able to run these on electric power ticks a major box for me, and my desire to use clean energy technology. But in addition to that, the performance and quality of cut we achieve with them is superb. The changes in terms of technology has given us the opportunity to create a new uniformity across our fleet”.